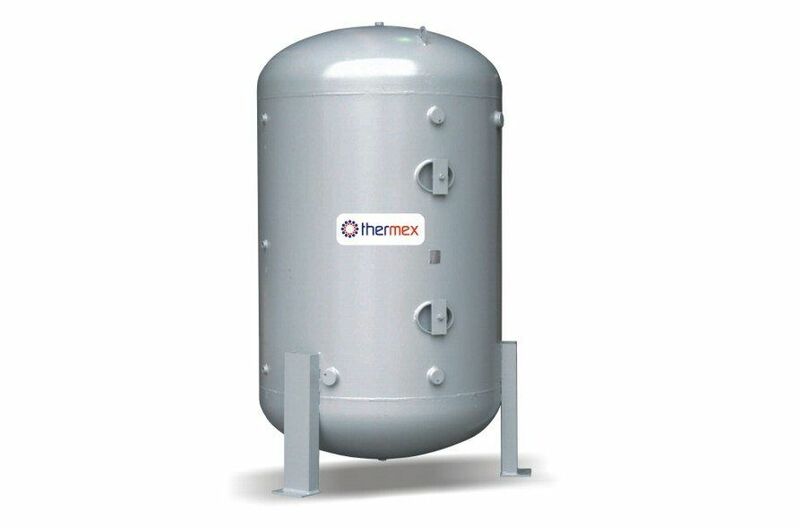 Thermex Thermal Buffer Tanks are ideal for applications requiring large volume chilled water storage or heating water storage. Thermex Chilled Water Buffer Tanks are high quality, long service life mild steel buffer tanks or stainless steel buffer tanks for projects that have large volume chilled or heating water systems. Chilled water buffer tanks increase the system capacity, stabilize the return water temperature and result in fewer cycles of the compressors. These vessels can also be used as a boiler water storage tank or a boiler buffer tank. A hot water buffer tank improves system efficiency, adding extra thermal mass to the hot water loop. Hot water buffer tanks are sized by using the boiler’s performance capabilities with the desired firing time and maximum temperature drop. Buffer tanks are required with where small, high efficiency low mass boilers are being used and also function to eliminate air in the system. The vessels come standard without insulation, with 3 pipe connections, rated to 700kPa and 96ºC. 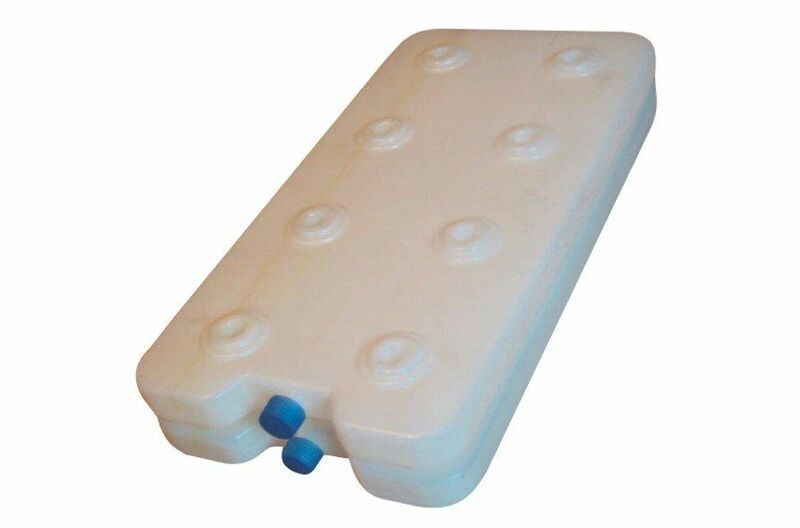 Buffer tanks can be custom made to any size or pressure and temperature rating to suit any customer requirements. Note: Not suitable for potable water.